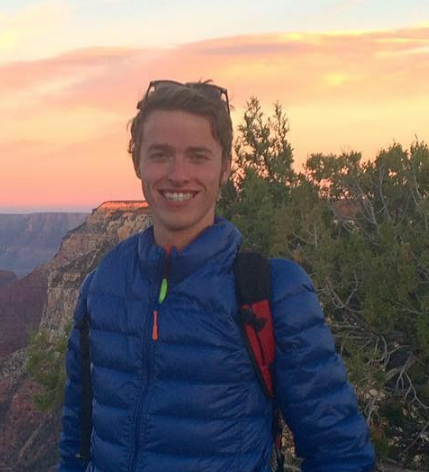 ST. GEORGE — A Minnesota man died after falling 60 feet while rappelling near Moab Monday afternoon. Scott Henning, 33, of Delano, Minnesota, had hiked with a friend to the area above Moonflower Canyon, a popular rappelling spot near Moab, according to a press release from the Grand County Sheriff’s Office. Henning was rappelling down the cliff when he encountered a problem with his rope and fell about 60 feet. Henning died at the scene from injuries sustained after the fall. Grand County Sheriff’s Lt. Kim Neal declined to provide more specifics about what happened with the rope. Grand County Search and Rescue and emergency medical services responded to the scene, but because of the difficult terrain, a helicopter from the Utah Department of Public Safety couldn’t remove Henning’s body from Moonflower Canyon until Tuesday. A helicopter helped bring emergency personnel to the scene Monday as well. Henning’s body was taken to the medical examiner’s office in Taylorsville. tourists have pretty well ruined moab the same way they’ve ruined zion. wish they’d stay home. Your wish is echoed by many people less courageous in standing up to be counted. But, alas, it will be of no avail. Too many dollars accompany those tourists and that’s what it’s all about. Not the principle, the money.